Ssshhhh! 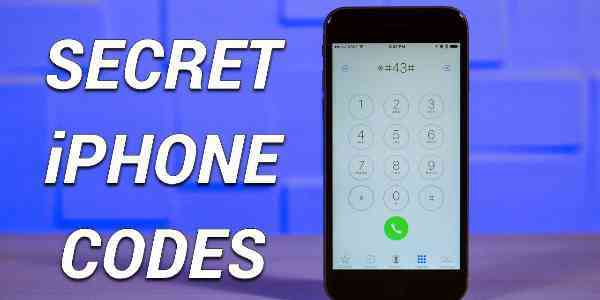 Did you know these iPhone secret codes? Find out top 13 NOW!